Welcome to a peaceful setting that is still just minutes away from shopping and dining. Whitetail Run is set in the beautiful midwest landscape of Raymore, Missouri. Take a step back from the busy crowds and let yourself relax in the open spaces and trees of Whitetail Run. Experience the rare balance of country living close to the Kansas City area. 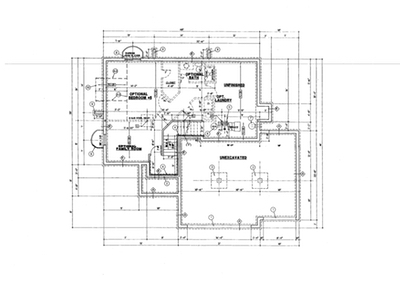 Contact Bill McCoy for information concerning lots and homes available in Whitetail Run. 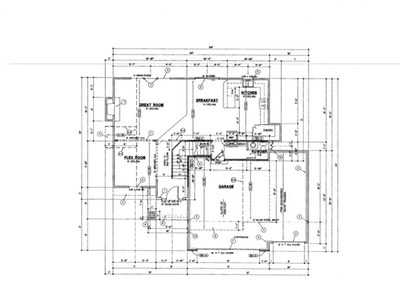 Allendale Builders, LLC has been building homes and developing communities for over a decade in the eastern Jackson County area. 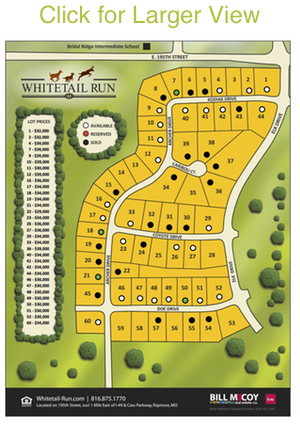 The company is currently developing three communities and is excited about Whitetail run. David Ward, one of Allendale's principals, is taking a hands-on approach and has carefully selected several of the finest builders in the area as our preferred builders. Being a long-time local resident whose children grew up in the Kansas City area, David is committed to adding value to our great community. Listing courtesy of Ripley Assoc Team of RE/MAX Elite, REALTORS. Listing courtesy of Bill McCoy of Bill McCoy Real Estate Co. LLC. Listing courtesy of Bryan Bechler of ReeceNichols Overland Park.